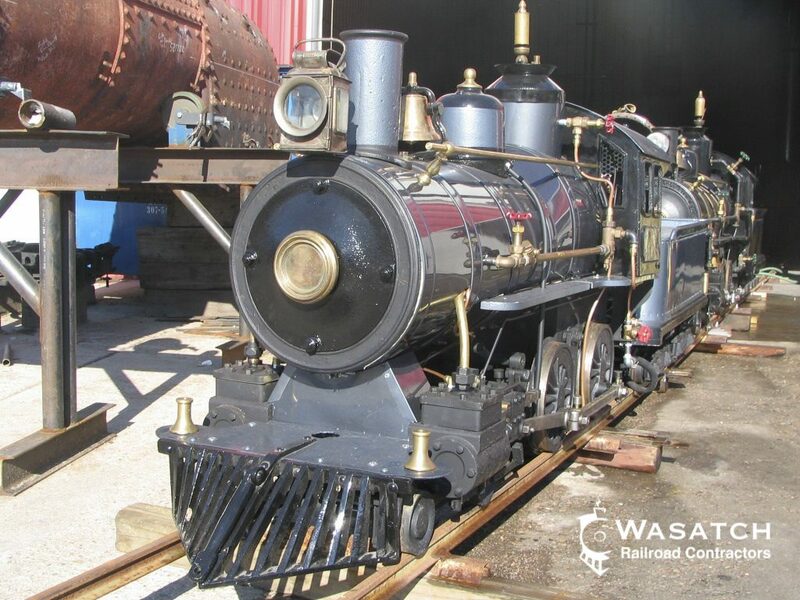 Often we are asked how Wasatch Railroad Contractors started. 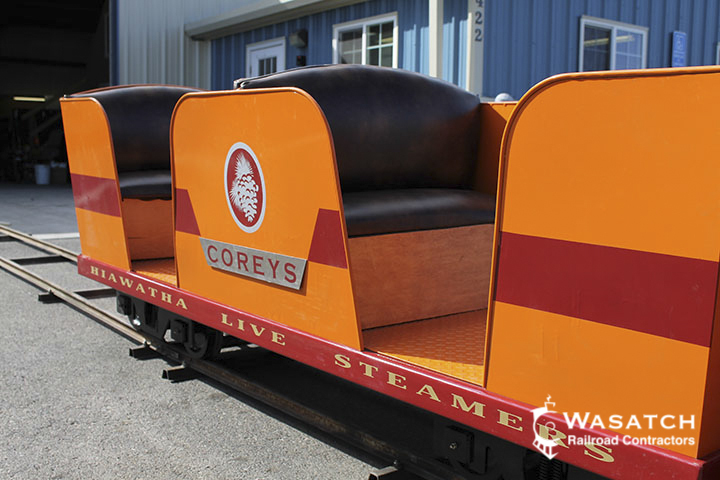 Well, it all started here, in the amusement park industry. 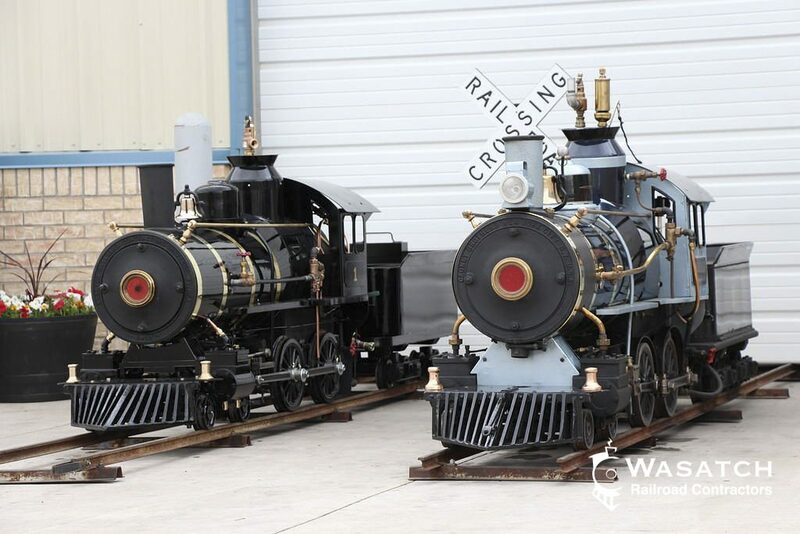 John E. Rimmasch, Chairman of the Board and current CEO of WRC started his railroad career working as an engineer at Lagoon, in Farmington, Utah in 1991. 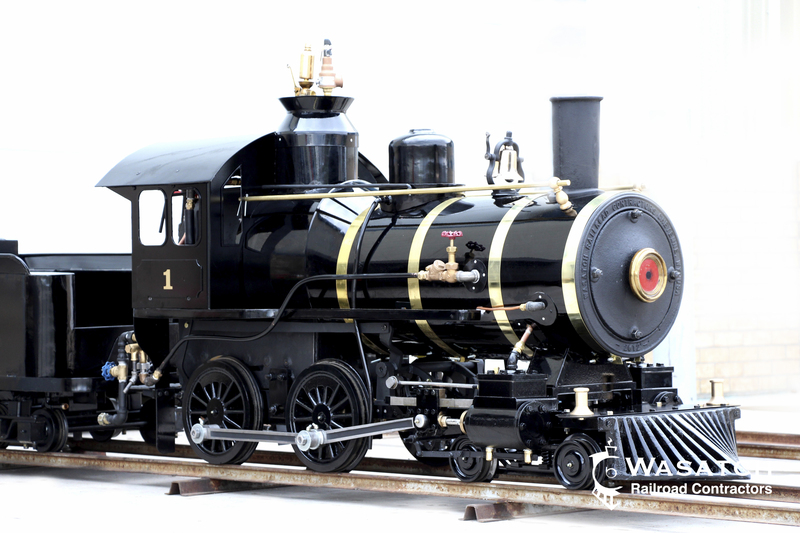 John also restored his grandfather’s 15 inch gauge Cagney Class D as his High School Metal shop project. 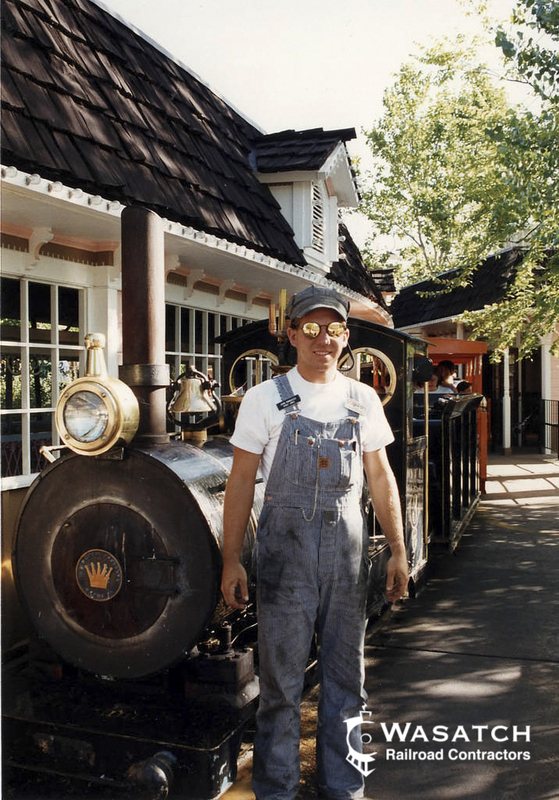 John went on to work at the Heber Valley Railroad in the spring of 1996 and then started Wasatch Railroad Contractors in June of 1999. 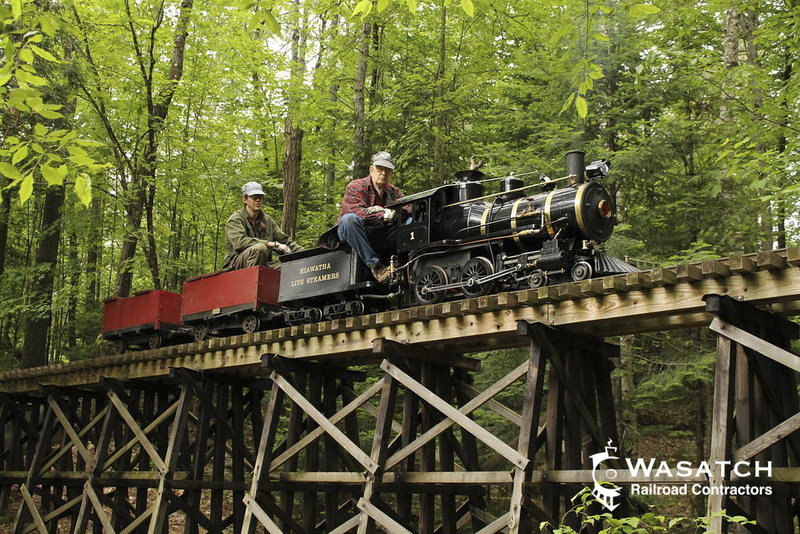 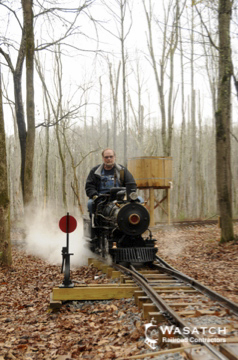 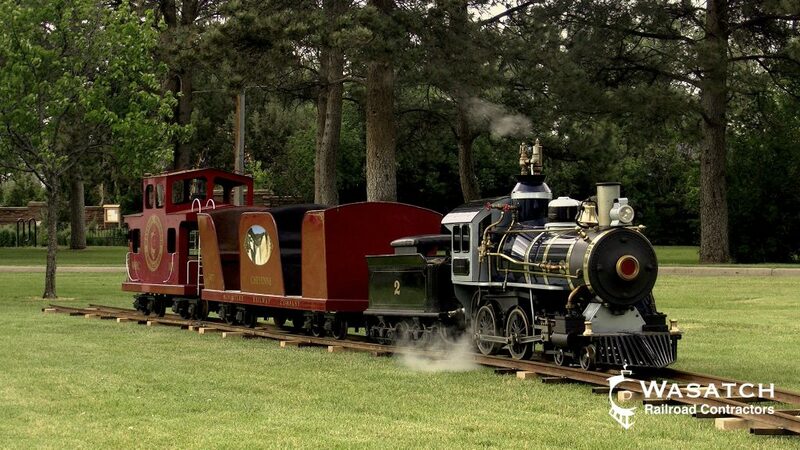 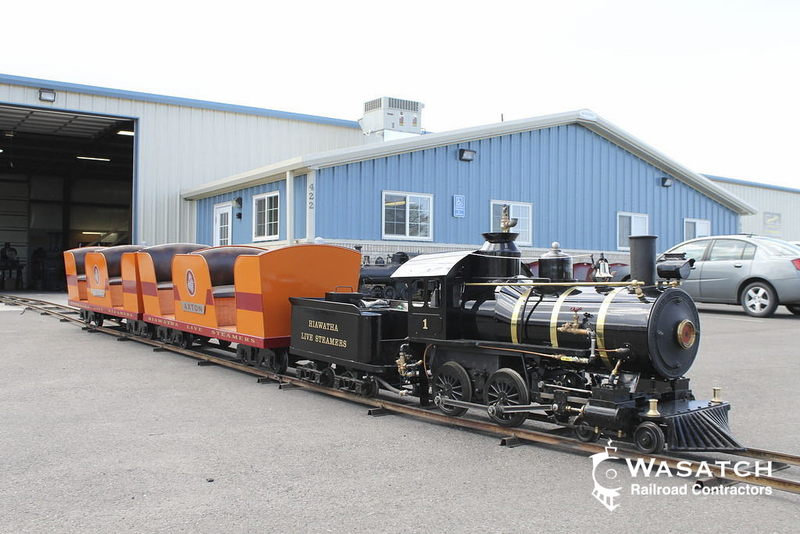 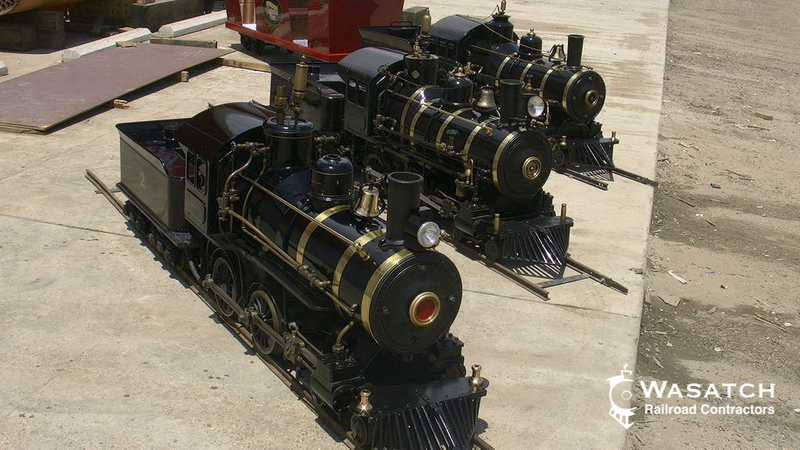 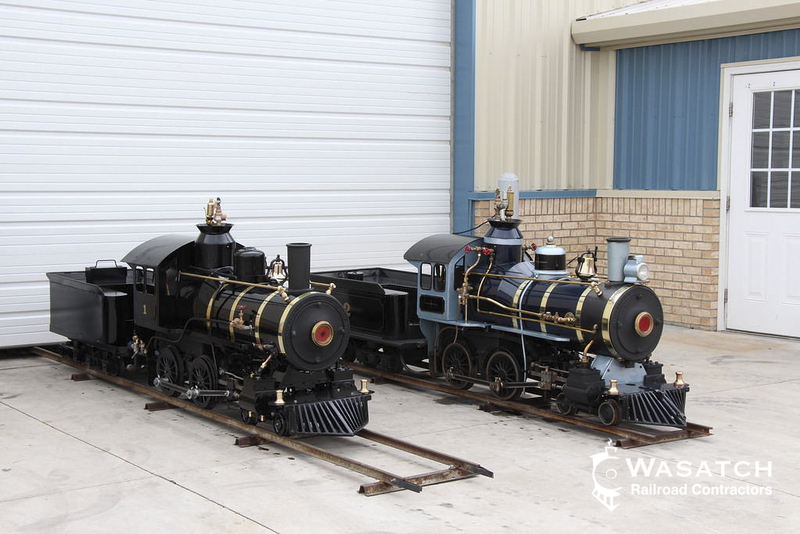 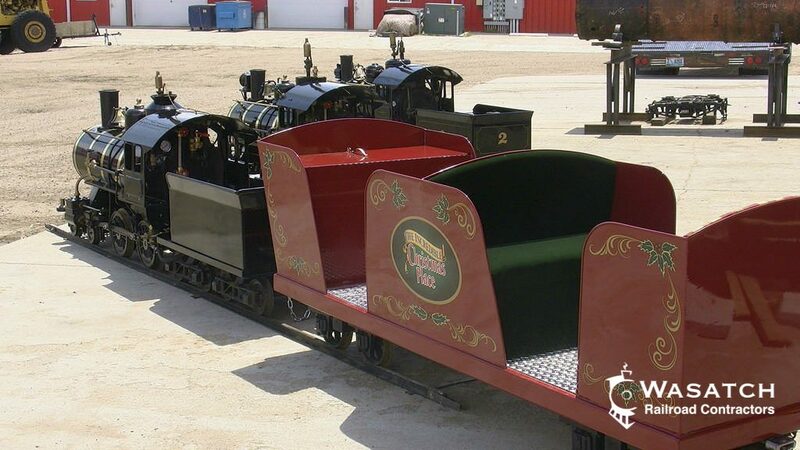 We are happy to work on amusement park trains ranging in size from 7 1/2 inch gauge all the way to 36 inch gauge and even standard gauge amusement rides and operations. 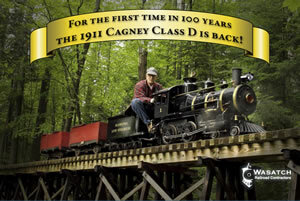 Download the PDF Version of the Cagney Brochure.